Opening TONIGHT Friday, January 11, 2013 at the VORHEES THEATER in Dumbo! I’m thrilled to be performing live Foley and puppeteering in Adhesive Theater’s production of Erin Courtney’s new play directed by Meghan Finn. A violent storm of mythic proportions hits Prospect Park. The once peaceful service road turns strange as a nature guide attempts to find a lost child. 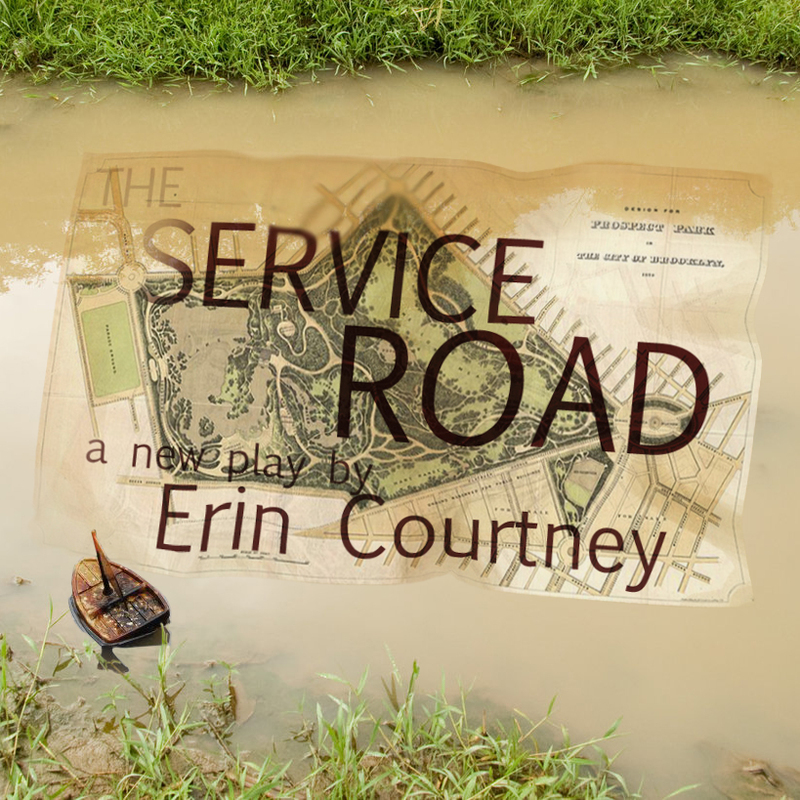 Obie award-winning playwright (13P’s Map of Virtue) Erin Courtney examines what it means to be of service and the true nature of forgiveness. Meghan Finn seamlessly blends Erin’s sparse poetic language with the playful, highly visual multimedia spectacle that you’ve come to expect from Adhesive Theater Project. 1 Response to Opening TONIGHT Friday, January 11, 2013 at the VORHEES THEATER in Dumbo!